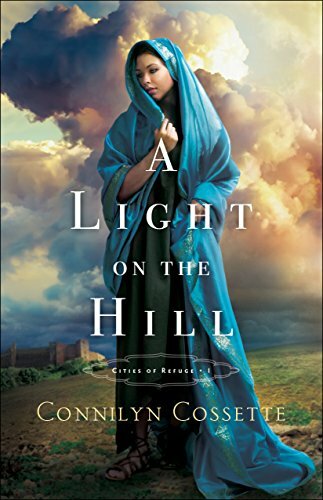 I haven’t read much Biblical fiction, but I’d heard so many good things about Connilyn Cossette’s books that I decided to give them a try. I was overwhelmed with the emotions I felt while reading A Light on the Hill. The author is a master at bringing Biblical fiction to life. From the descriptions of the settings to the realistic and vividly drawn characters and suspenseful situations, she crafts a tale that is riveting and memorable. The emotionally-charged, multi-layered storyline kept me turning pages far into the night. Cossette’s perfect pitch author voice gave the story authenticity, and her obviously deep research into her subject matter whetted my appetite to learn more about this time period. I’m looking forward to more books in her City of Refuge series. A Light on the Hill is filled with suspense, intrigue, danger, and romance, with threads of mercy, hope, and faith seamlessly woven in to make this an unforgettable story. *I voluntarily reviewed a complimentary copy from the author/Bethany House with no obligations to reveiw or give a positive review. All opinions are my own. 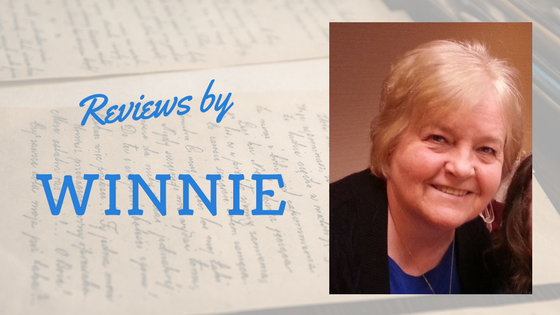 Thanks so much for bringing this story to the blog, Winnie! I've heard so much about it. I'm rather in awe of authors who write Biblical Fiction and so appreciative that they do!